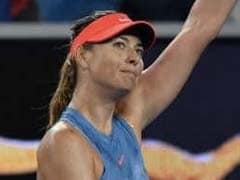 Maria Sharapova stunned defending champion Caroline Wozniacki to sweep into the Australian Open last 16 Friday and join ice man Roger Federer, who clinically disposed of his opponent. 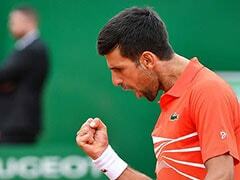 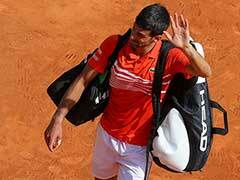 The Russian five-time Grand Slam winner, who has struggled since returning from a drugs ban in 2017, was as at full throttle in ending the Dane's dream of a second major title. 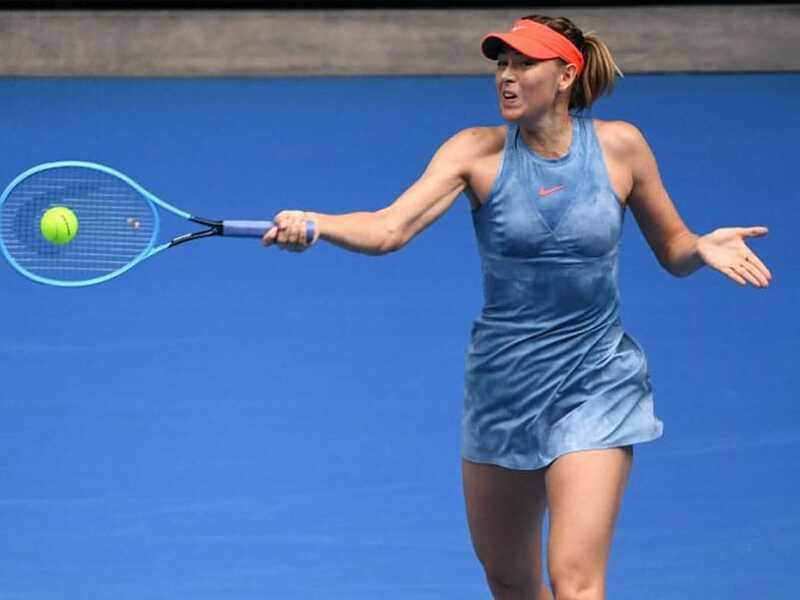 Sharapova won 6-4, 4-6, 6-3 with the roof closed on Rod Laver Arena and will next play in-form local hope Ashleigh Barty, who bounced Greece's Maria Sakkari, for a berth in the quarter-finals. 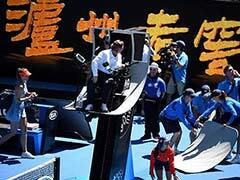 "It's getting to the point now where I'm feeling more and more comfortable on the court and can play my brand of tennis, which when I execute I know it works against the best in the world," said a confident Barty. 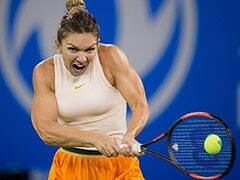 Meanwhile, unseeded American Amanda Anisimova continued her dream run, ousting 11th seed Aryna Sabalenka in straight sets. 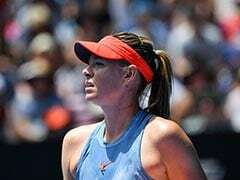 The 17-year-old, who models herself on Sharapova, will play either eighth seed Petra Kvitova or Swiss Belinda Bencic for a place in the quarter-finals. 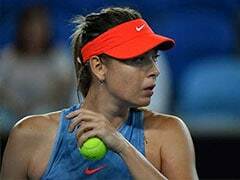 Russia's Anastasia Pavlyuchenkova also advanced, crushing Aliaksandra Sasnovich 6-0, 6-3 for a last 16 showdown with fifth seed Sloane Stephens, who beat Petra Martic in straight sets. 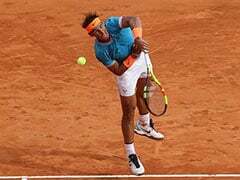 Nadal plays a night match against a player he calls "one of the best"